Childish Gambino is one of the most unexpected hip-hop success stories in recent history. Donald Glover, one of the strongest actor-writers in recent television history, pursued a music career in his off time while working a strenuous full-time acting job. Now, at the top of the music game, "Atlanta," his TV passion project, is one of the most beloved new series of 2016. 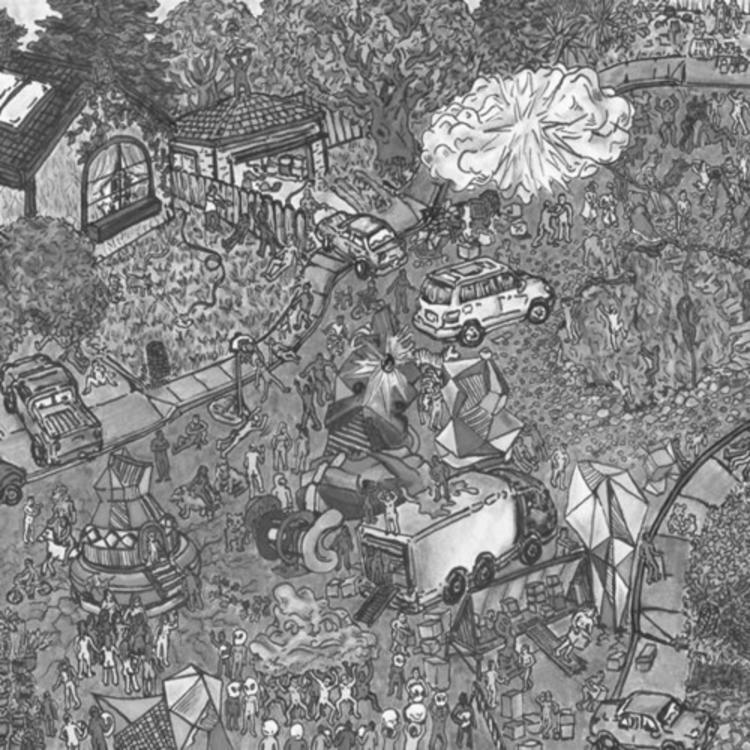 Back in 2010, Gambino's music career was not on most people's radars, although Culdesac was impressively his fifth mixtape. "Do Ya Like," the tape's standout track that propelled him to Internet rap stardom, has one of the most addictive samples of recent years. 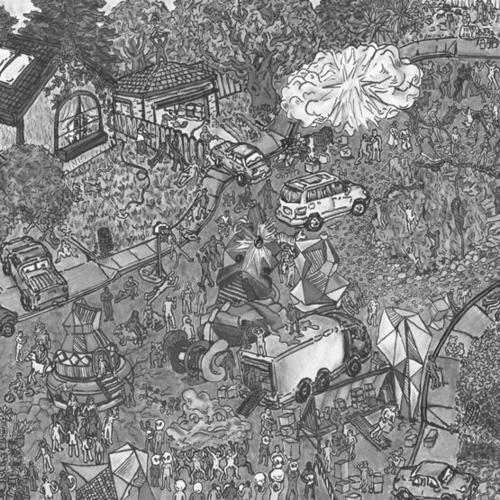 Looping part of Adele's hook on "Melt My Heart to Stone," Gambino demonstrated why his pop sensibilities stand up to the hottest rappers in the game. Peep the track, and reminisce on a simpler time. By the way, his Spider-Man prophecy came true.